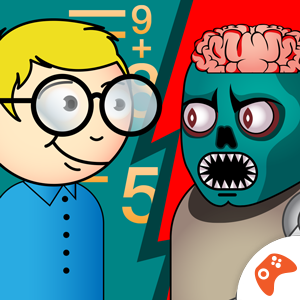 Math is fun and Math vs. Undead: Math Workout, one of the best games can prove it! 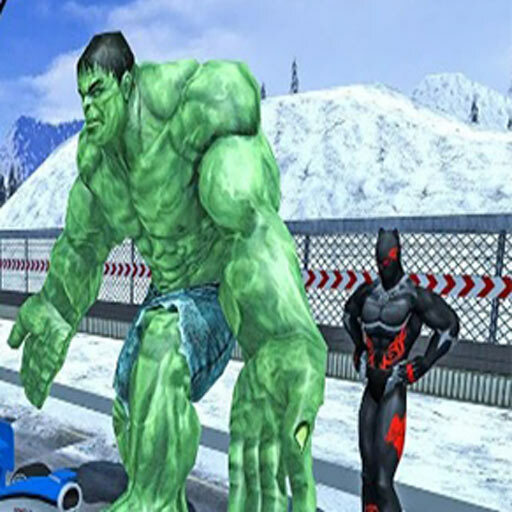 It combines zombie games and educational games for kids in one fun game. 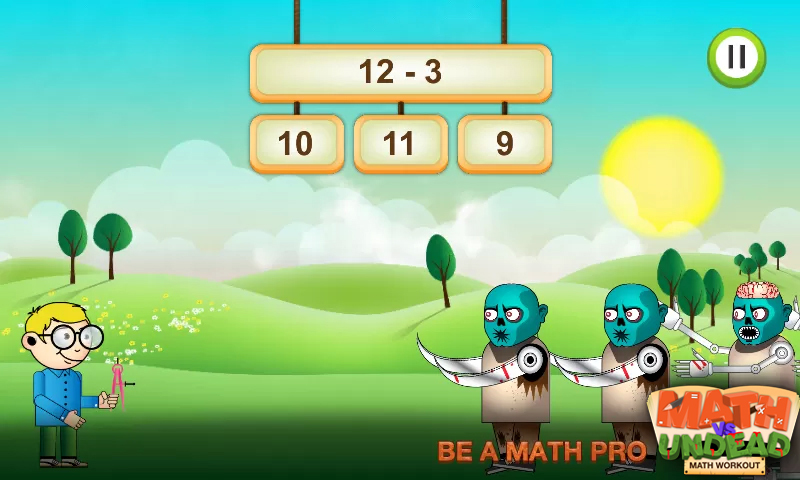 Kids love zombie games especially if they are shooter games, and parents love educational games for kids, so weÃ”Ã‡Ã–ve made this Math vs. Undead: Math Workout application to satisfy both kids and parents. Stop the zombie tsunami now! 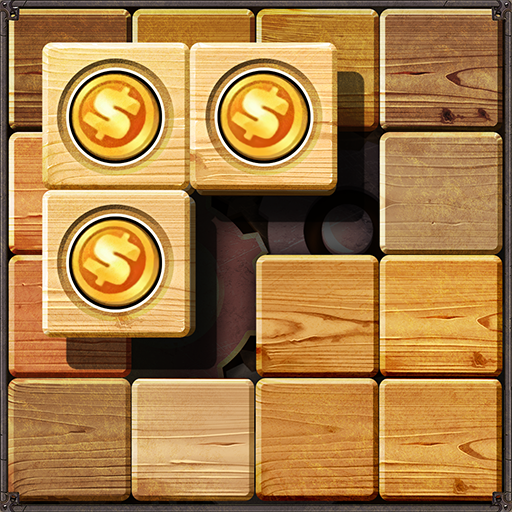 Your brain will <3 this game for math because it is on the first place fun game for free. 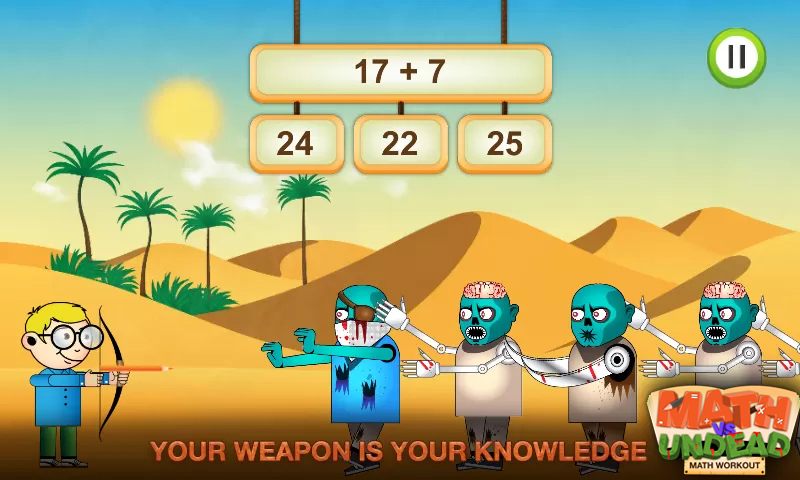 This zombie math game for teenagers is a great brainteaser. 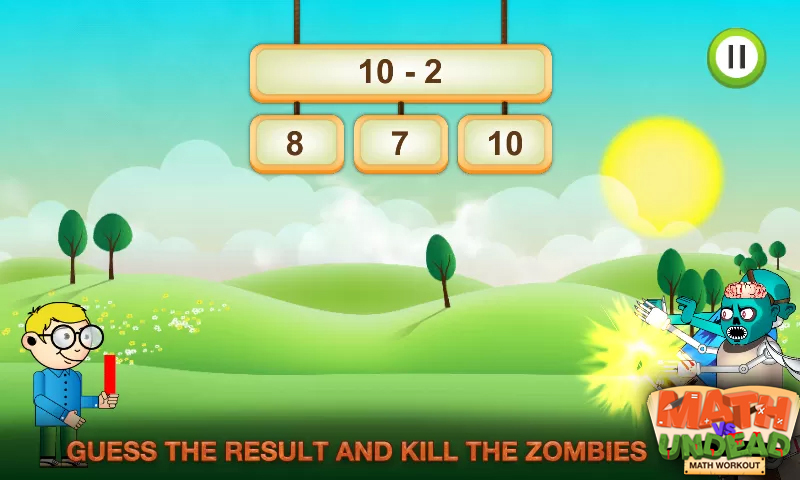 Stop lollygagging on the web but instead start fighting with math vs zombies. What this game has that others donÃ”Ã‡Ã–t have? Â´Ã©Âº Eye-candy graphics and user friendly interface Â´Ã©Âº One math genius that defends himself from numerous zombies and his only weapon is his mathematics knowledge Â´Ã©Âº Math attack Ã”Ã‡Ã´ with every correct answer you will shoot evil zombies with pointed pens, sharp triangles, rulers and dividers Â´Ã©Âº Basic math operations and math formulaeÃ”Ã‡Ã´ addition, subtraction, multiplication and division Â´Ã©Âº Math playground Ã”Ã‡Ã´ challenge your brain in 30 levels; speed up your ability to perform calculation quickly. 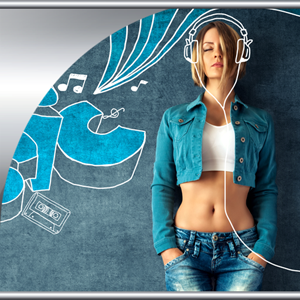 Â´Ã©Âº Mind training game that involves numbers improves mental workout, tests your IQ but also your reflexes, and enhances cognitive functions and visual memory and turns you into a real math genius Learning was never easier! Primarily this is an educational game for teens and can be seen as math for 3th to 5th graders and even can be useful as exercise for older kids. It is suitable for little kids as well, as it is also one of the games for preschool kids that can help kids later on in school. Here, kids deal with elementary math in a funny and interesting way. We know math can cause a lot of problems to both kids and parents, but this cool math game can have multiple benefits. One the other hand, scientists say that brain needs training like muscles do, so parents set your mind into action with this game for adults and fun mind game. Everybody can enjoy this family game and both girls and boys will have fun while learning. Kids, donÃ”Ã‡Ã–t run away from math problems, because they are not as hard as they seem! All you have to do is to grow the plants of your knowledge for stopping the zombie invasion by solving math problems and enjoying fun games for teens at the same time!